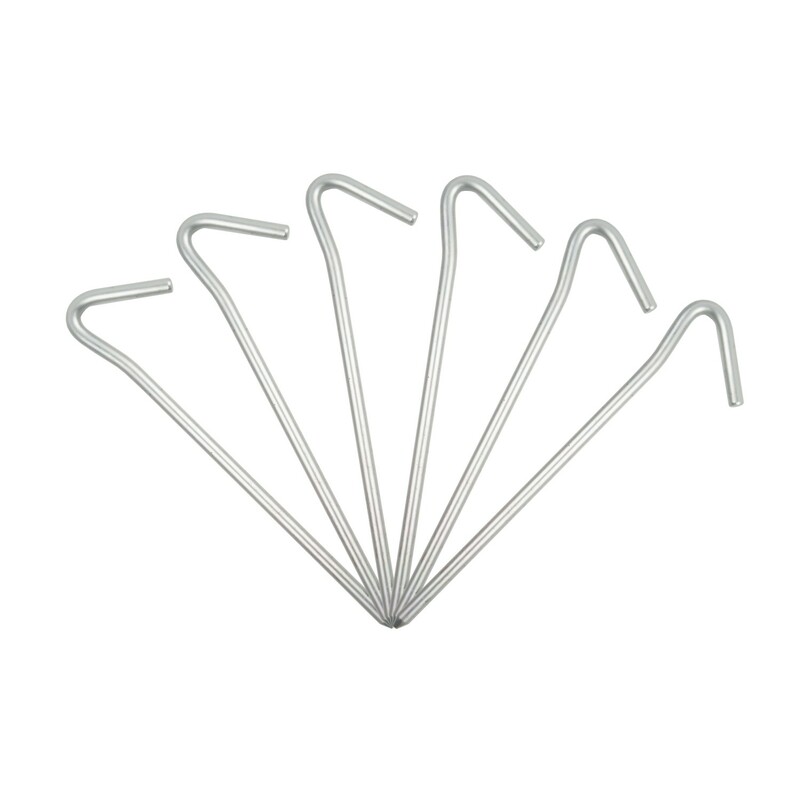 6 pack of high quality aluminium tent pegs. 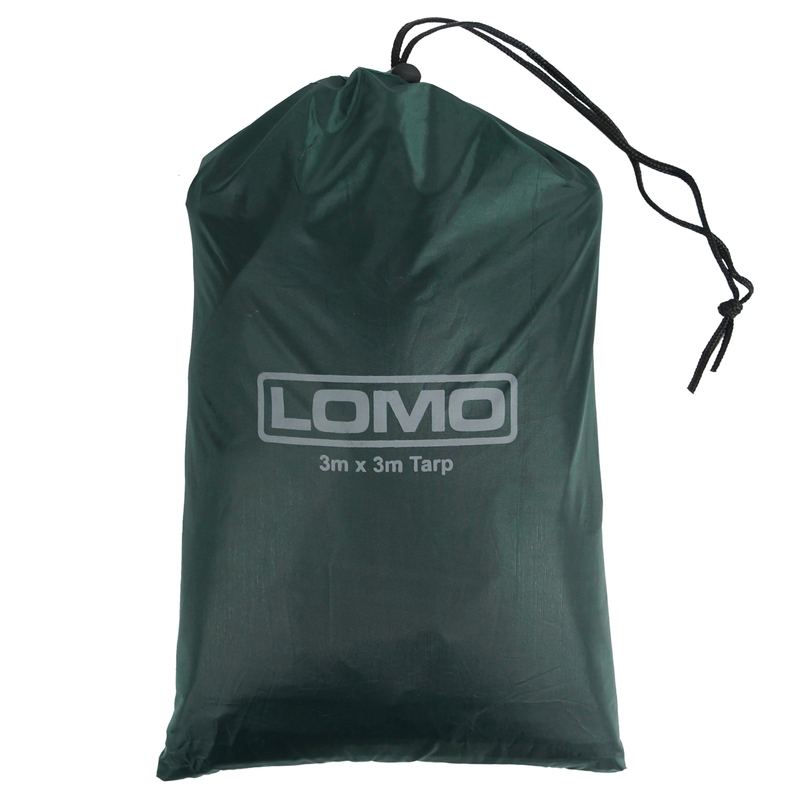 Aluminium tent pegs allow you to carry strong tent pegs that are much lighter than their steel equivalent. 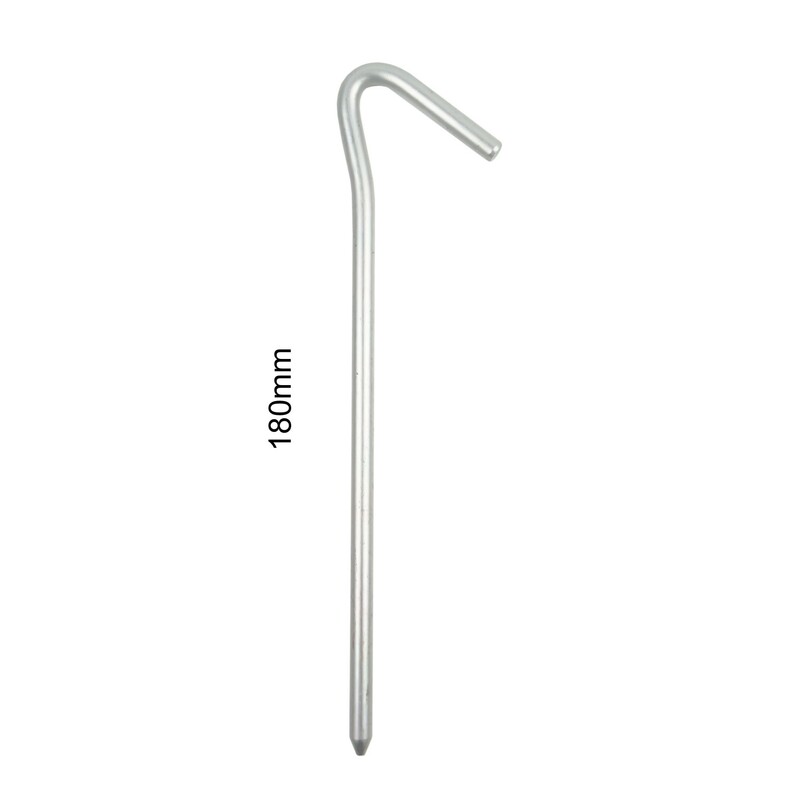 The 6mm thickness gives a better grip on the soil than thinner ones and a good resistance to bending.